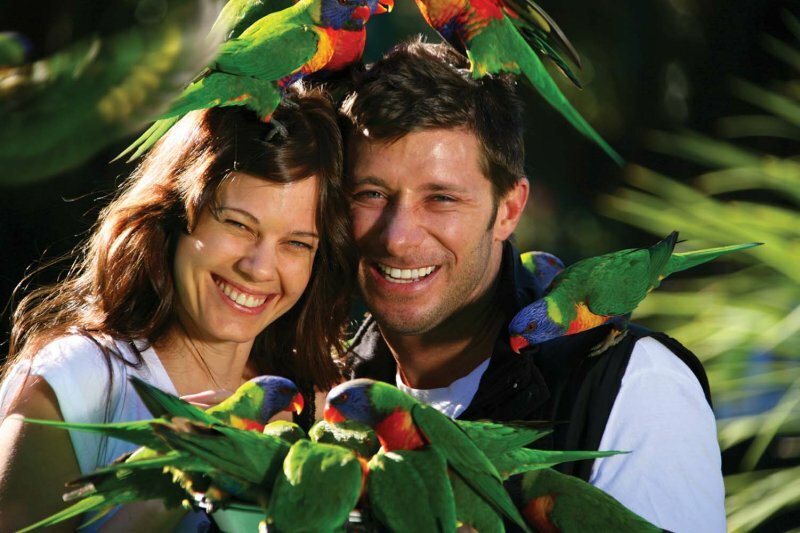 Sip champagne in a world class restaurant, take a relaxing cruise along the tranquil Nerang River or explore twisting trails through ancient rainforest…the Gold Coast is alive with adventure and possibility. 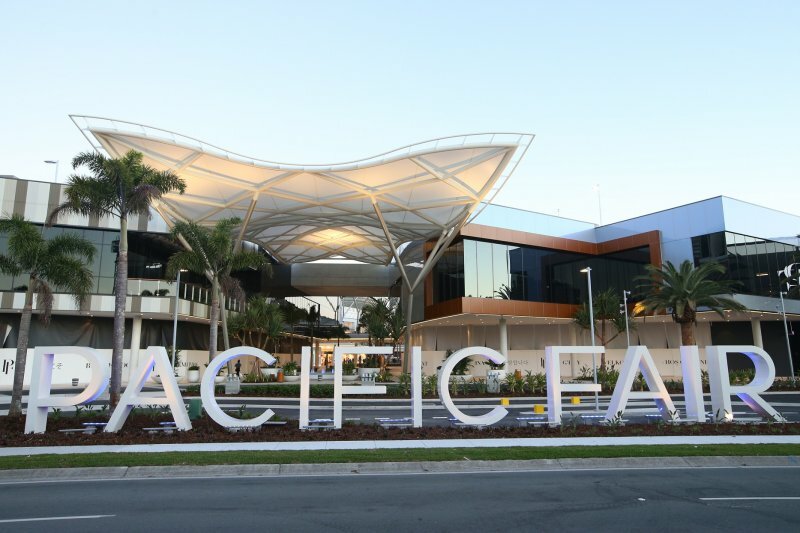 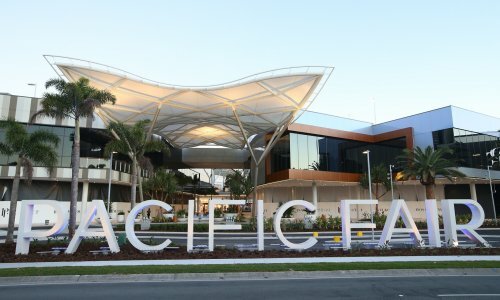 Take a breather from the sea and sand to treat yourself to fashion bargains at the boutique-studded Cavill Avenue, just moments from Trilogy Budds Beach accommodation, or take the short bus ride to the Pacific Fair centre in Broadbeach. 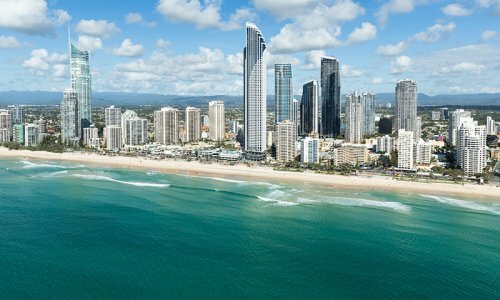 The Gold Coast’s dining scene is as exemplary as its shopping, with a huge array of exotic cuisines from all over the globe available at affordable prices in the local cafes and restaurants. 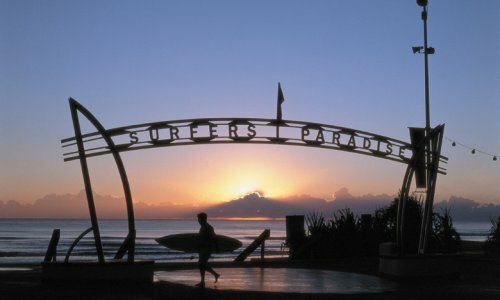 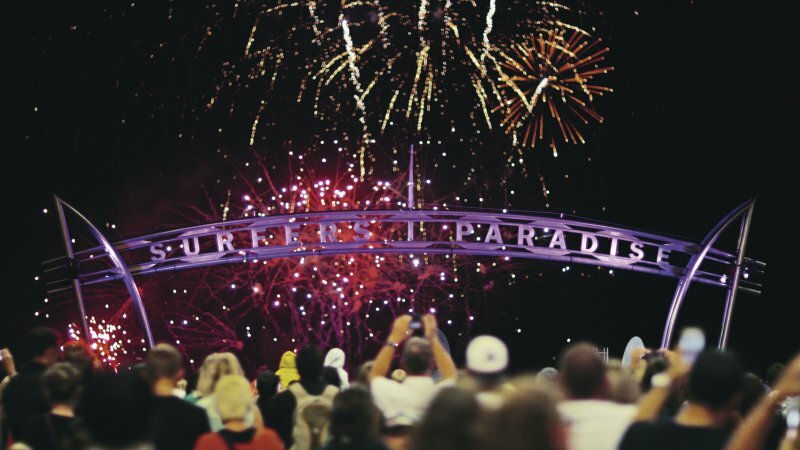 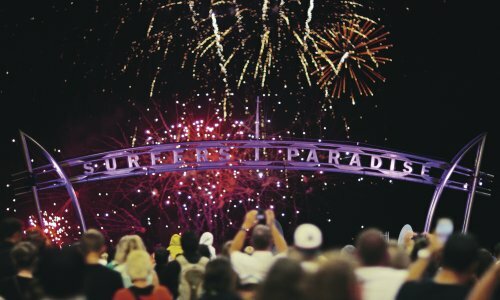 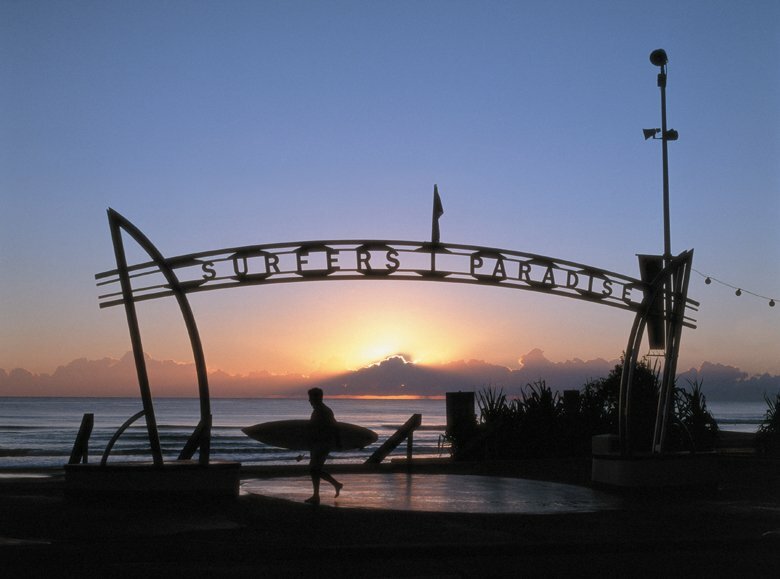 Perhaps the most famous attraction on the whole of the Gold Coast, Surfers Paradise Beach is a 3km haven of soft white sand lapped by the sparkling, temperate surf of the Pacific. 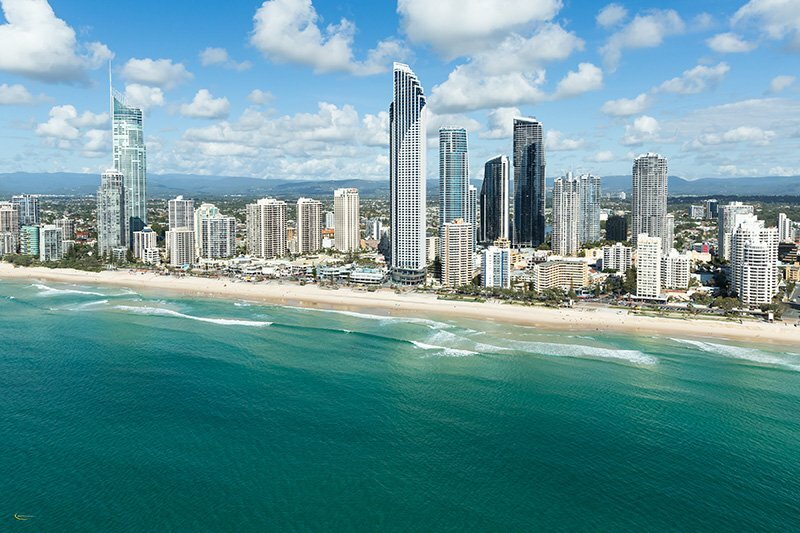 Budds Beach, nestled on the Nerang River just a short stroll from Trilogy Surfers Paradise luxury apartments, is a tranquil spot to fish, picnic, swim or simply kick back with good book throughout your stay. 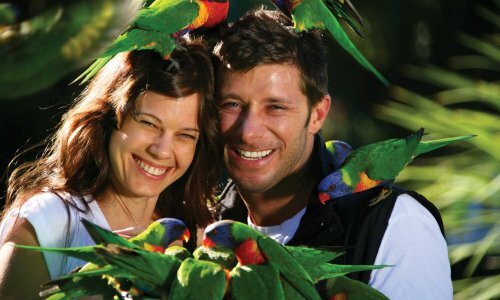 Away from the coast, the magnificent Gold Coast hinterland offers a world of adventure and exploration in the cool green of the rainforest. 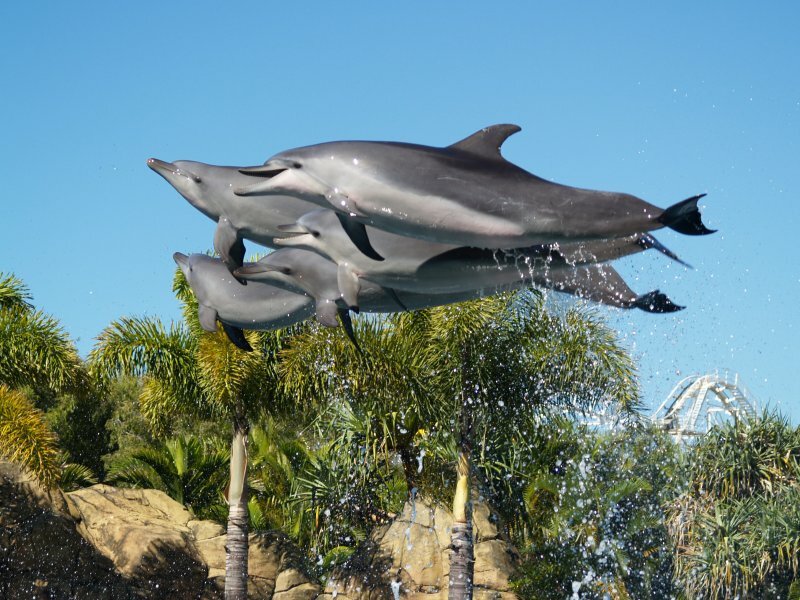 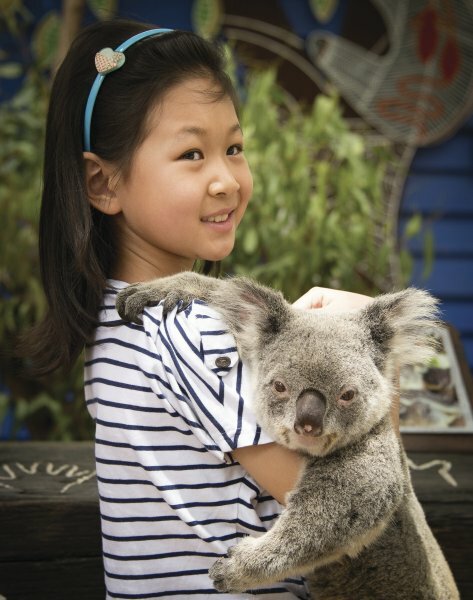 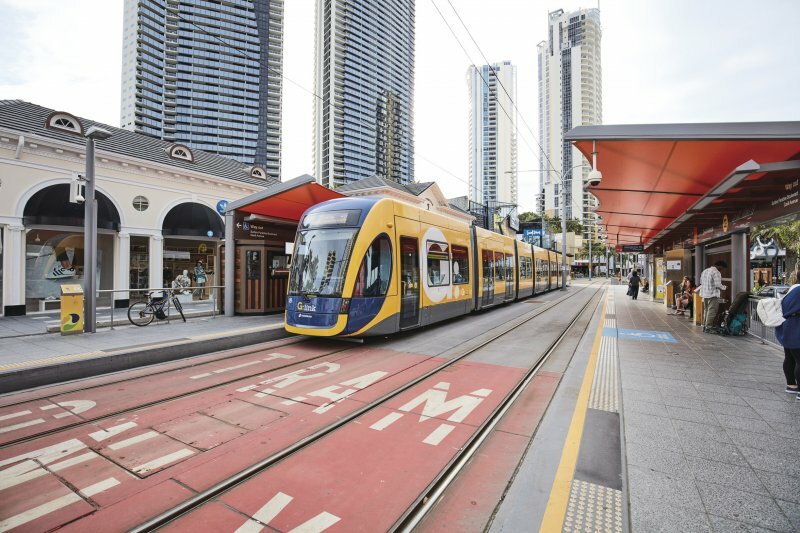 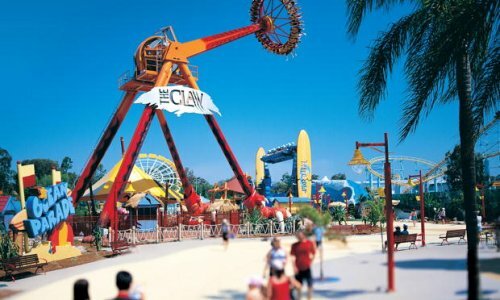 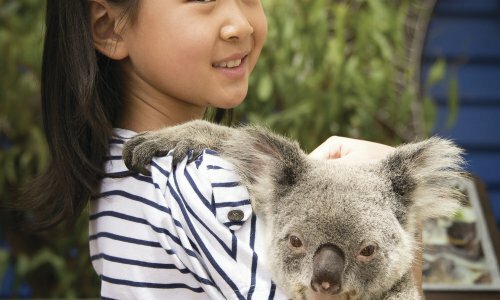 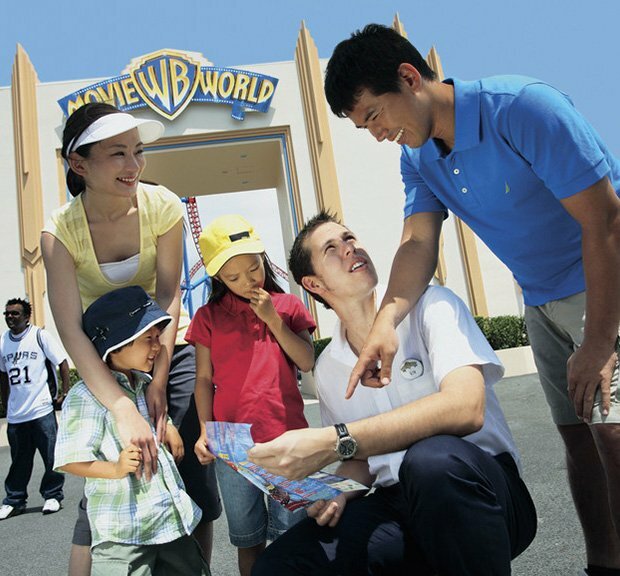 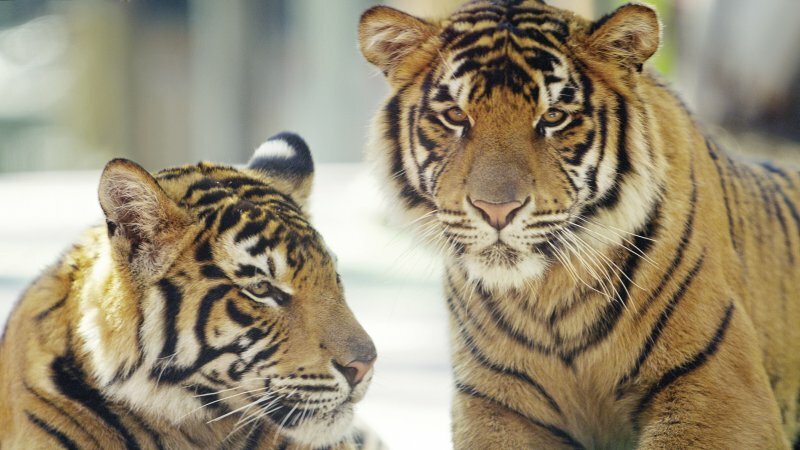 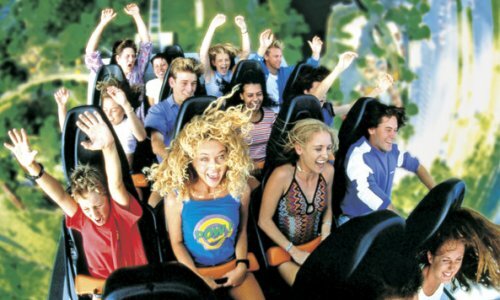 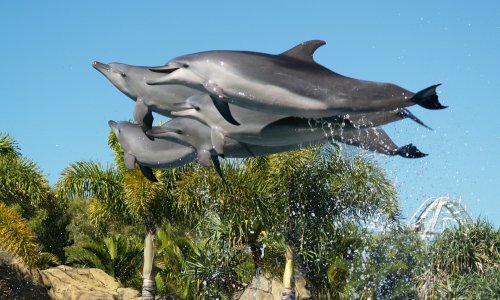 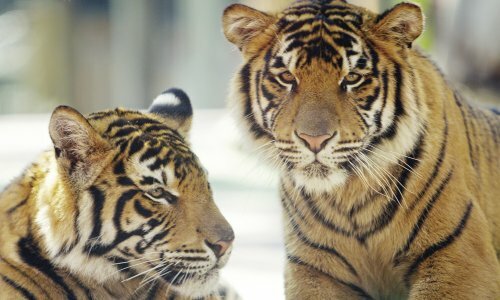 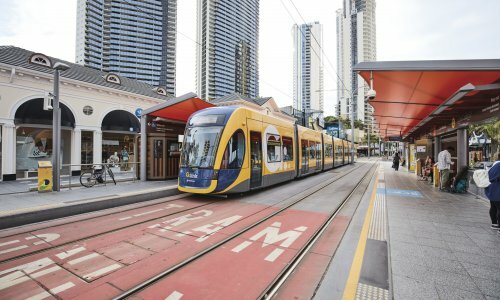 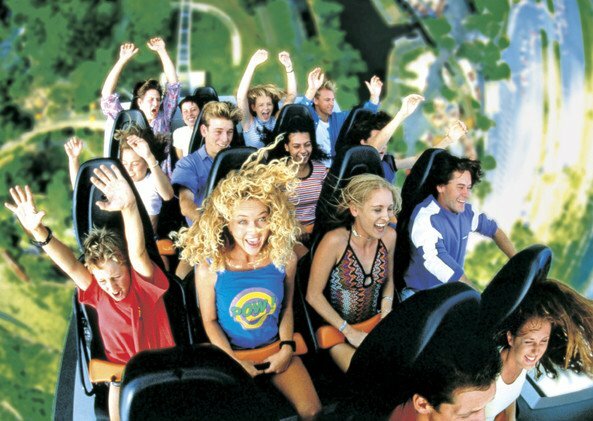 Discover why the Gold Coast is considered Australia’s number one family holiday destination at fantastic local attractions such as Sea World, Dream World, Currumbin Wildlife Sanctuary and Warner Brothers Movie World, all just a short drive from Trilogy Surfers Paradise. 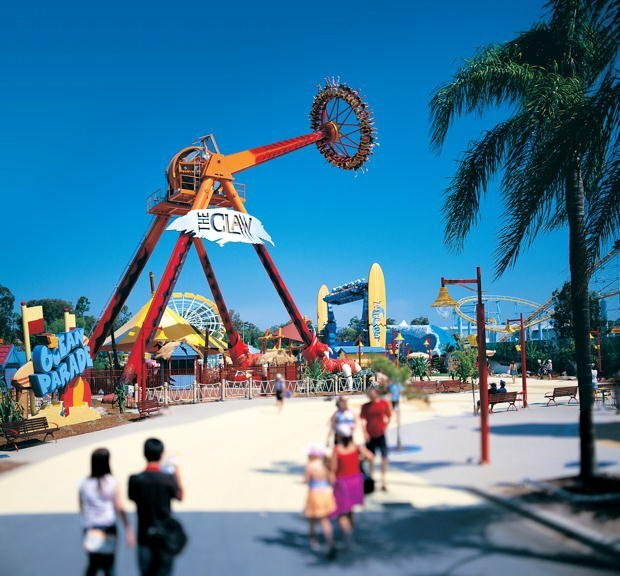 Click an image below to zoom and view the local attractions gallery.